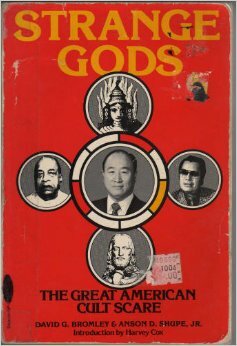 When this book was published, New Religious Movement were first beginning to appear in US society, causing considerable controversy and not a little moral panic. This book briefly outlines the history and beliefs of a number of the New Religious Movements that were current at the time, including the Unification Church (the ‘Moonies’) and Scientology – including their manipulative behaviour and controversial finances. 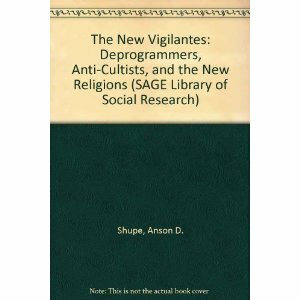 However, it of interest here for the author’s description of inappropriate and repressive social responses to this development – especially their insightful critiques of early ‘anti-cultist’ and ‘deprogramming’ movements (which were, potentially, as harmful as the cults themselves).